Your Direct Lender - VA, FHA, VA Jumbo, Bank Statement, Conventional, Jumbo, Purchase & Refinance. Go with the Government Loan Pro's - call 866-900-2342 Toll Free Direct to get Approved upfront. VanDyk Mortgage is a Nationwide Mortgage Banker with Local Loan Professionals. We offer VA, FHA, Conventional, Jumbo, VA Jumbo, VA High Balance & More. We are a VA & FHA Direct Lender and maintain Full Eagle DE status with HUD. We offer VA Jumbo loans (aka VA High Balance Loans) nationwide. See if these options can help you or your clients. Here are some of the Government Loan programs we offer: FHA Purchase, FHA Refinance, FHA Jumbo, VA Loans, VA Purchase, VA Jumbo Purchase Loans, VA Refinance, VA Jumbo Refinance, VA IRRRL, VA Cash Out Refinance, VA Jumbo Cash Out Refinance, VA Jumbo IRRRL Streamline, USDA Rural loans. We are a VA & FHA Direct Lender, and have been since 1987. Put your trust in the Government Loan Pros at VanDyk Mortgage for your next VA, FHA, USDA or Conventional loan, led by Brian Skaar. FHA loans are available up to $679,650 in many areas of CA with just 3.5% down. VA loans offer 100% financing up to $679,650 in the higher cost counties of California, up to $679,650 in the higher cost areas of Virginia, and up to $679,650 in select counties in MA. We offer higher loan amounts for VA Jumbo's up to $1.5M in all areas that we service (with appropriate down payment or equity). 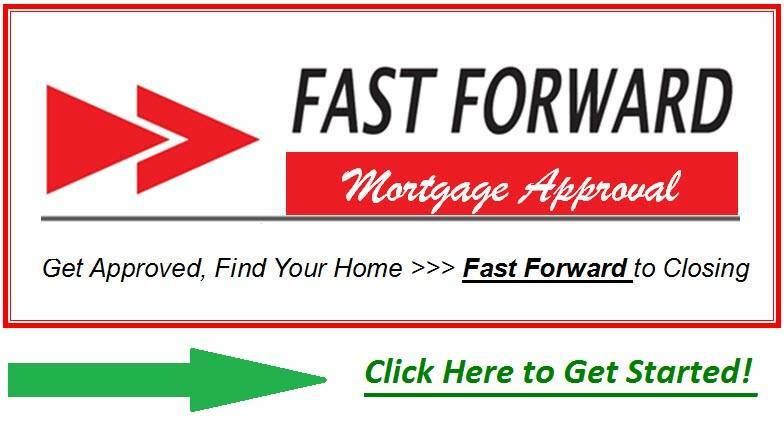 Call for more info on your FHA and VA Loan Options. We aim to earn your business as clients for life with quality loan solutions & advice. We offer loans you can depend on, afford, and be secure with. VanDyk Mortgage is Privately held and has been in business since 1987. We fund over $1 Billion in loans each year. Come see us online at www.vandykfunding.com. To get started with us online, please visit our SECURE ONLINE APPLICATION PAGE to get started. VA, Conv, FHA, Jumbo Lender AL, CA, CO, GA, IL, IN, MA, MI, MS, TN, TX, VA, WA and WY. We serve Alabama, California, Colorado, Georgia, Illinois, Indiana, Massachusetts, Michigan, Mississippi, Tennessee, Texas, Virginia, Washington, and Wyoming.